This is an exciting class that incorporates and introduction to spacial awareness and basic dance positions with dynamic and ‘game-like’ exercises to exhilarating music and rhythms. Our imaginations run wild with improvisational exercises and the use of props to encourage the development of confidence and body awareness. 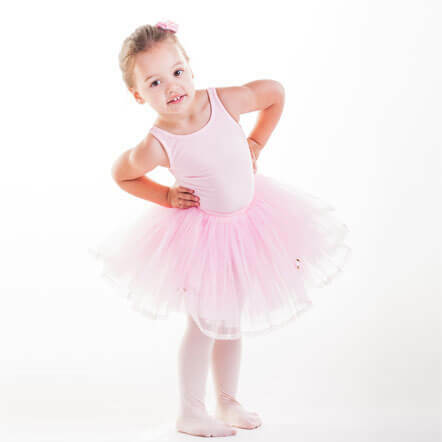 Each session has a different theme and will touch on different genres each time such as; Jazz, Ballet, Acrobatics, Hip Hop and Musical Theatre. Our goal is to provide the most dynamic dance experience for our students and to delight their senses through the exploration of movement in dance.